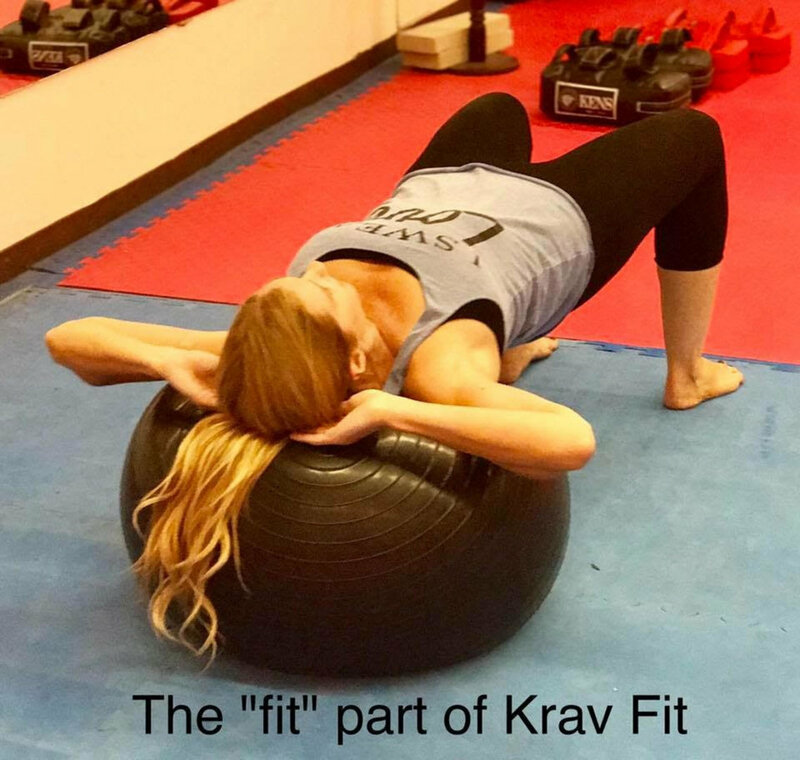 Krav Fit combines fitness and Krav Maga strikes to help tone and trim your physique. 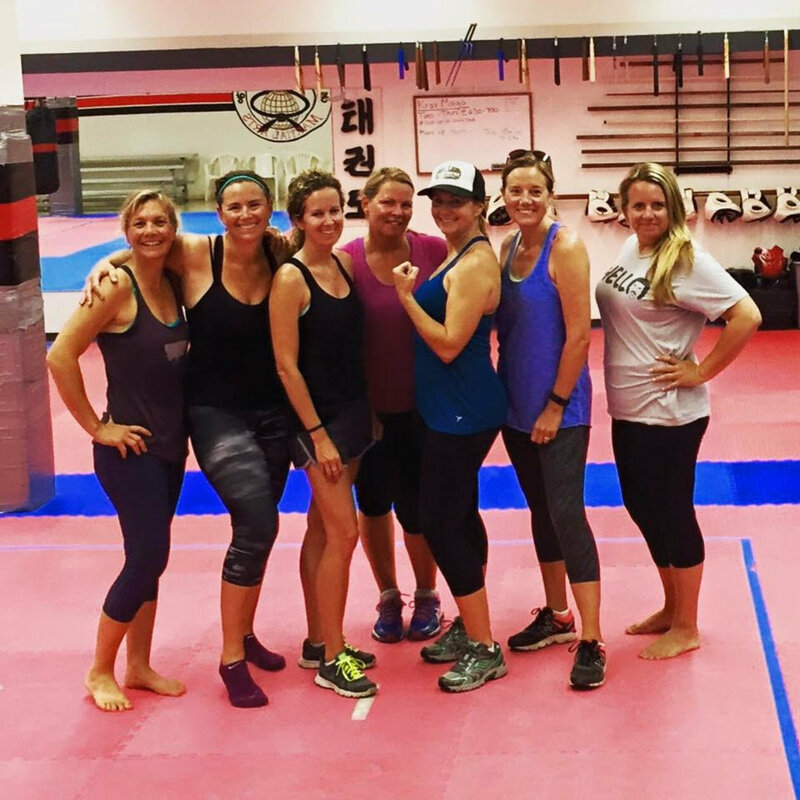 It is a high intensity fun class that consists of cardio and resistance training. 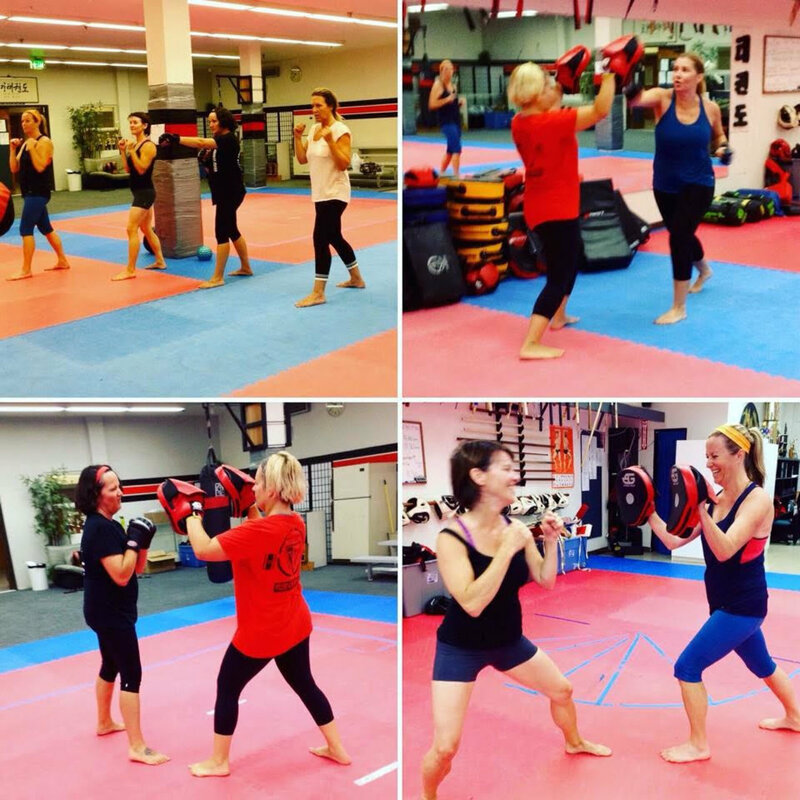 You will burn calories while increasing confidence. 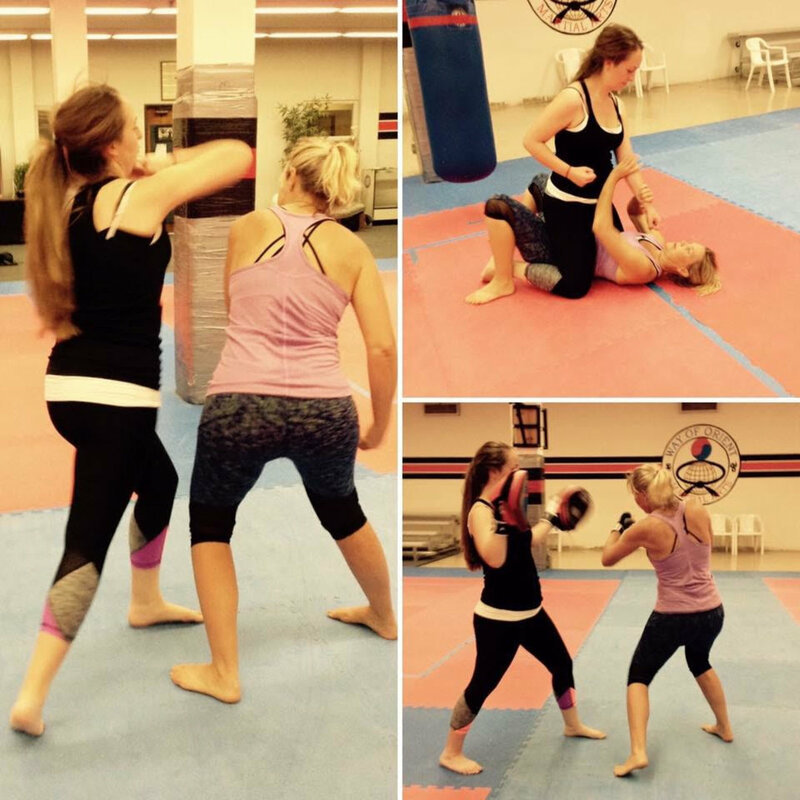 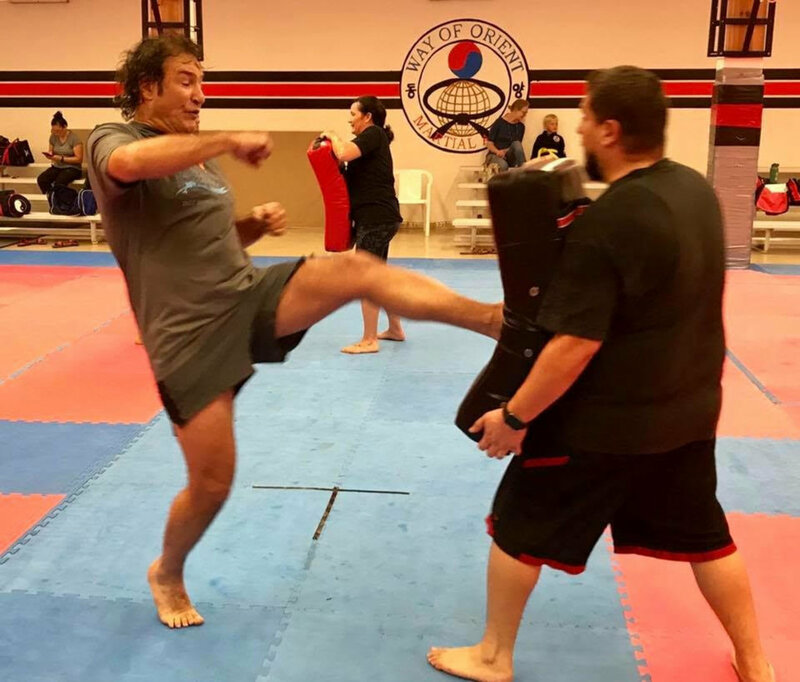 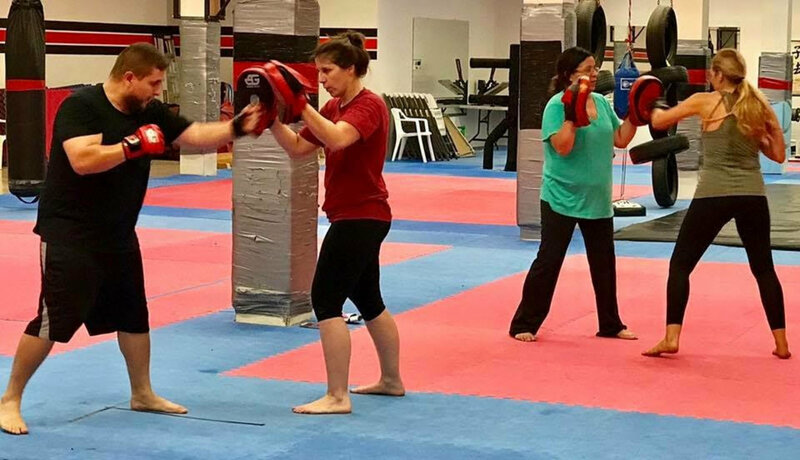 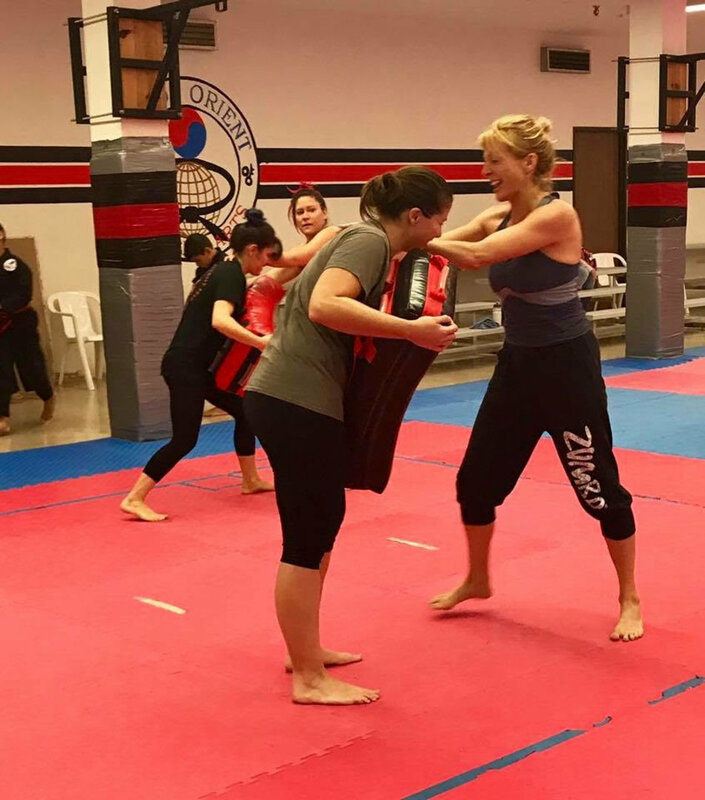 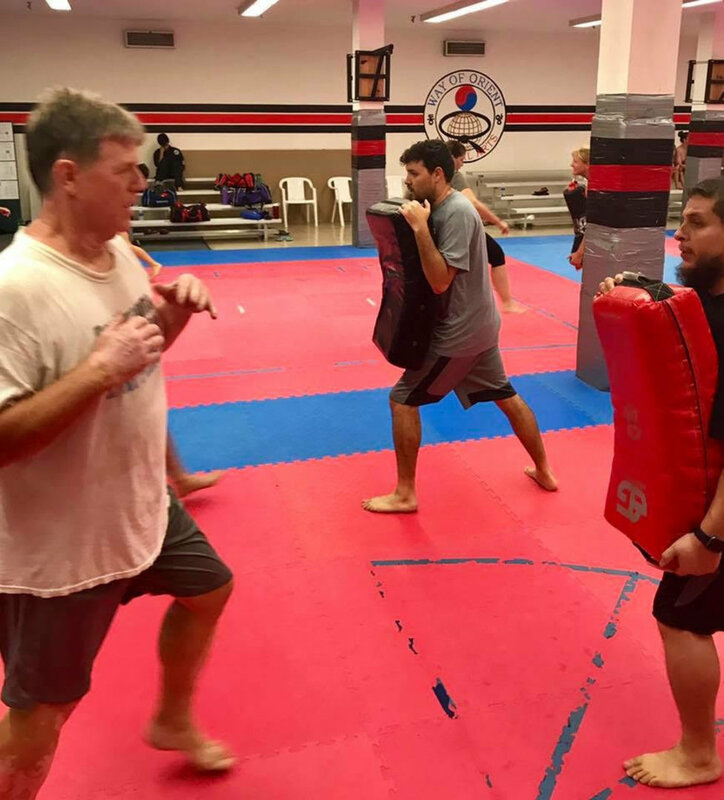 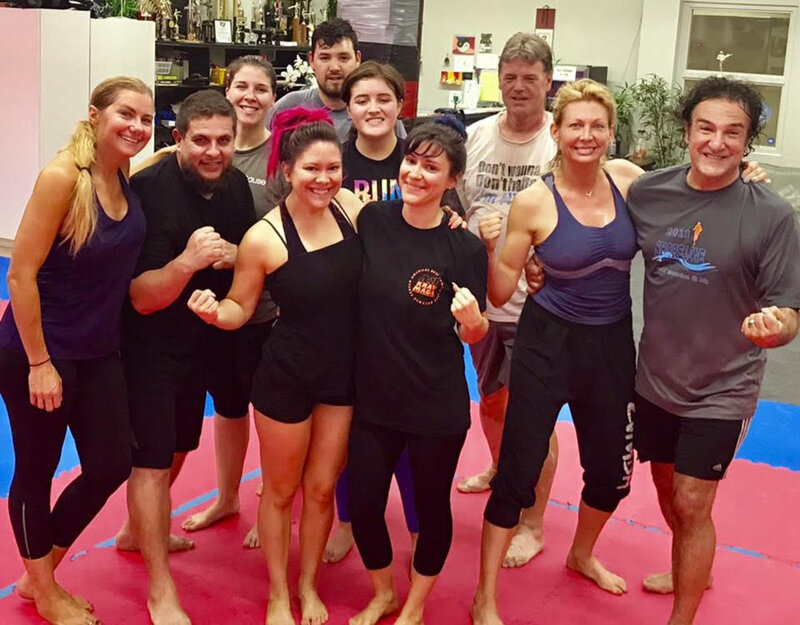 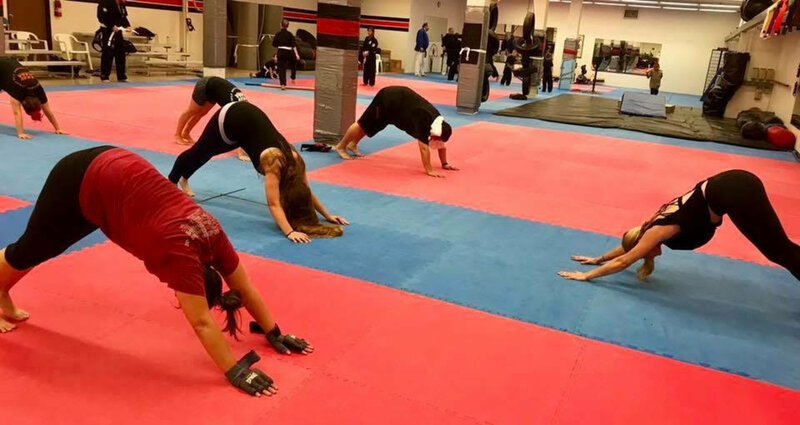 This fitness class incorporates exercises you would receive from a Krav Maga class. 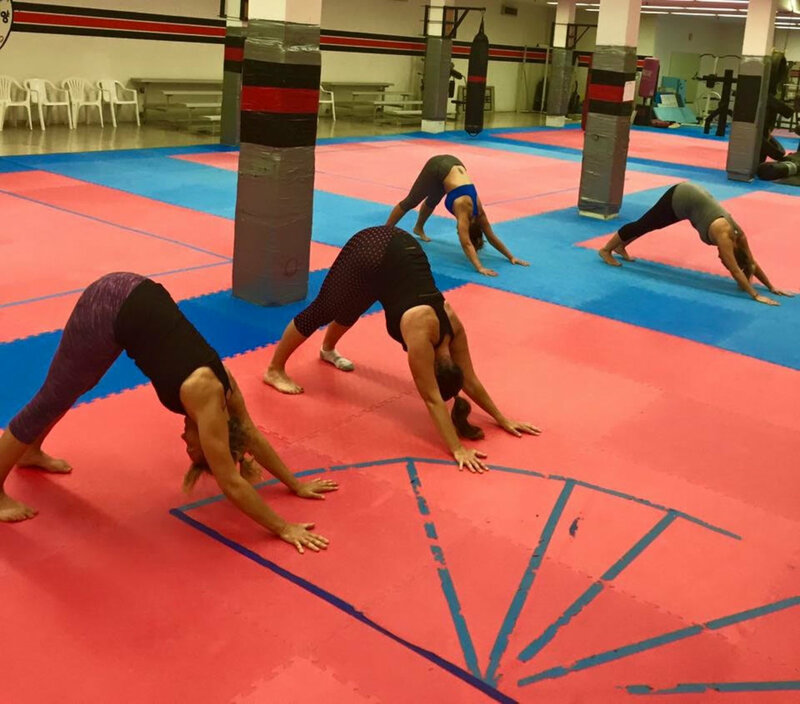 It will help to strengthen your muscles and tighten your core while in a fun and safe environment. 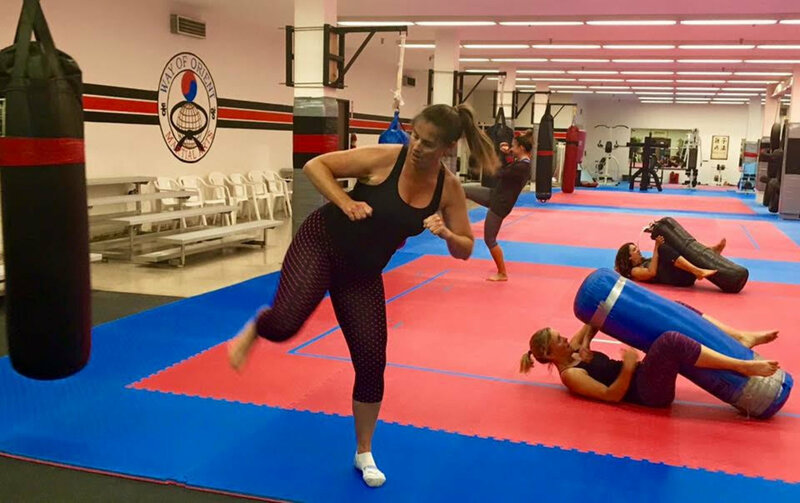 COMBAT CARDIO It's Time! 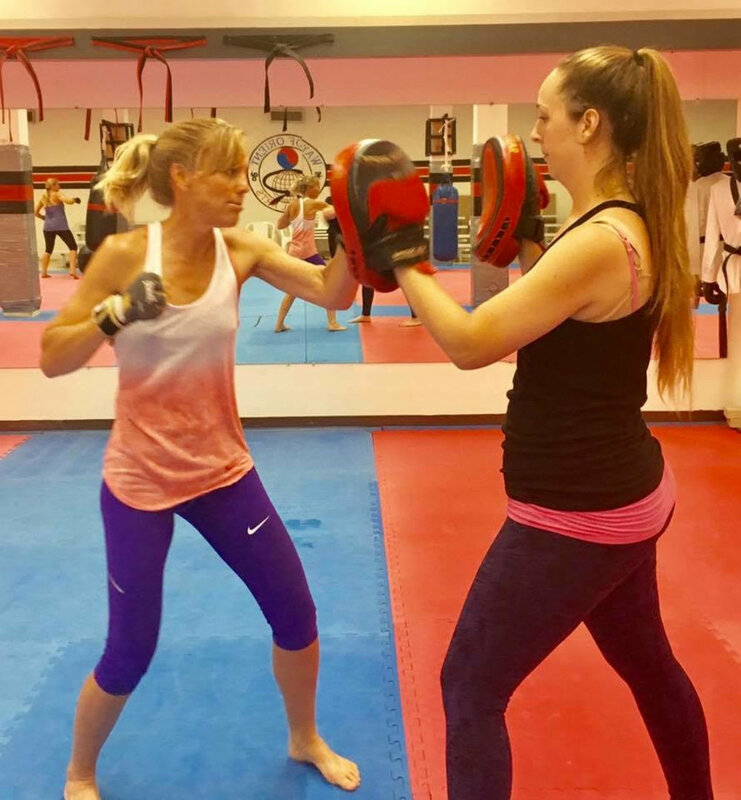 Why not come in and try it and put down the pizza for just one night!